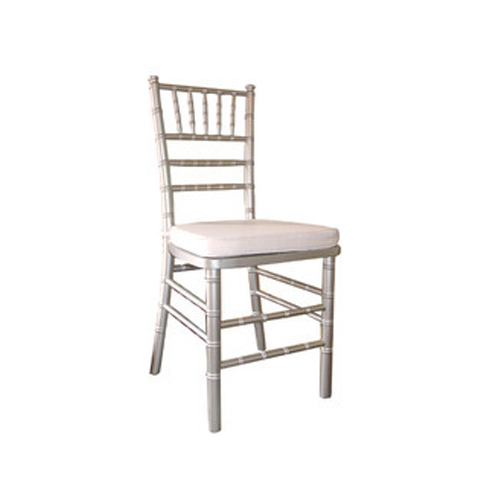 Leading Manufacturer of white chiavari chair, gold chiavari chair, crystal chiavari chair, silver chiavari chair and stacking chair from Ludhiana. 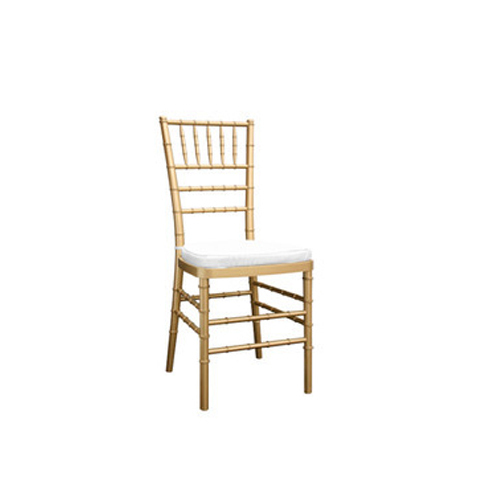 Our Gold Chiavari Chair has a true, antique gold color. We use a higher quality gold paint which gives our chairs a brighter shine and an even tone that won't change colors over time. 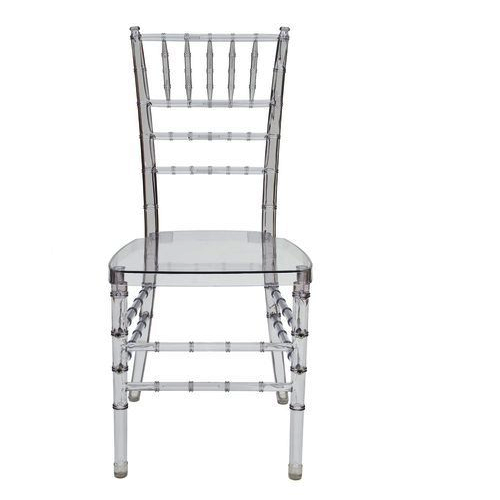 Our Clear Crystal Chiavari Chair is a beautiful option for a unique and trendy look within your decor. This modern chair will transform your event through its ability to capture and reflect the lighting and ambience of the room in a glass, crystal, or ice-like manner. Hemkunt Industries furniture's are transparent Chiavari Chair gets its dramatic and high-end look from 100% virgin polycarbonate resin which is superbly clear. Our factory uses a specific process which controls and minimizes the gas bubbles making the chair frame clear and elegant while maintaining the reliability of the chair structure. Bascally, the more random the bubbles, the weaker the chair frame will be. 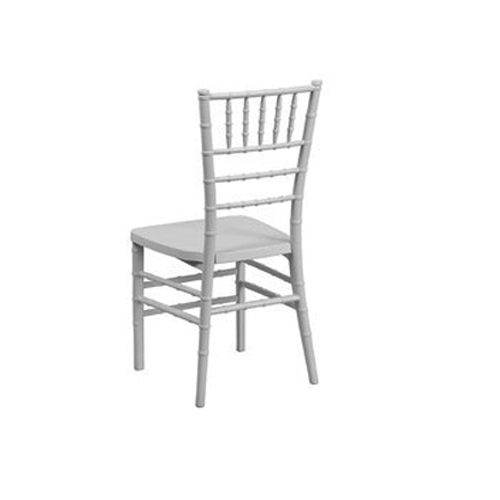 We are one of the leading suppliers of Stacking Banquet Chairs in ludhiana.We Manufacture High Quality Chairs.